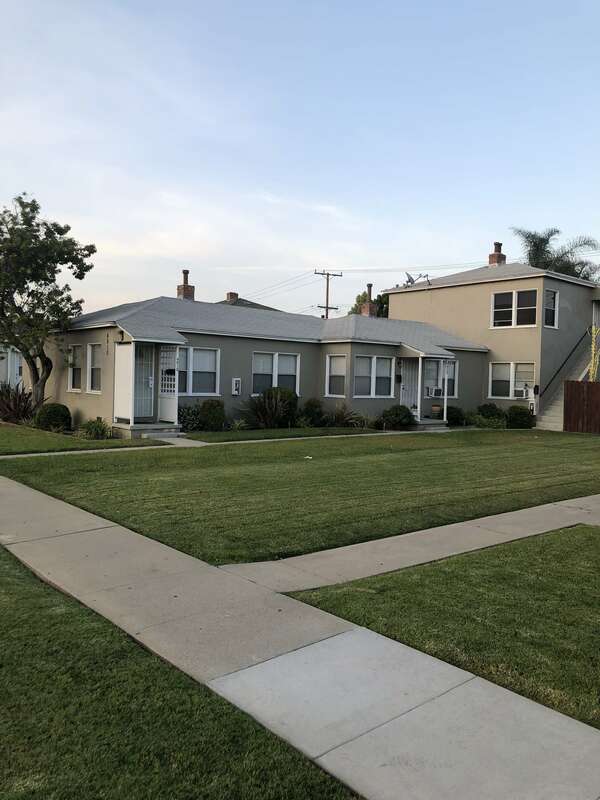 Fourplex located in the highly desirable Lakewood Village neighborhood of Long Beach. The property is located in a beautiful residential neighborhood, and is within walking distance to the Lakewood Center Mall. Built in 1943, the property consists of 2,320 rentable square feet and a lot size of 7,398 square feet. There are (four) one-bedroom/one-bath units, one garage & 3 carport spaces that allow ample parking for the tenants. The property is separately metered for gas and electricity to help keep expenses at a minimum. The building is situated on a double lot and is accessed via a frontage road rather than the major thoroughfare. 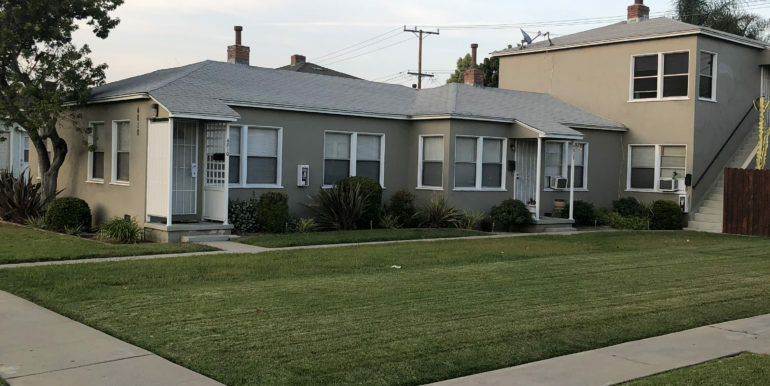 This gem in the heart of Long Beach won’t last long.